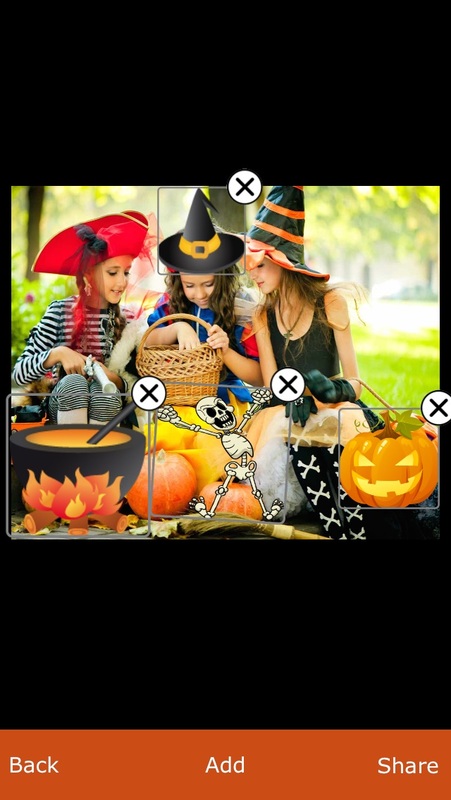 Halloween Camera - amazing camera effect app for HQ pictures with great Halloween stickers! 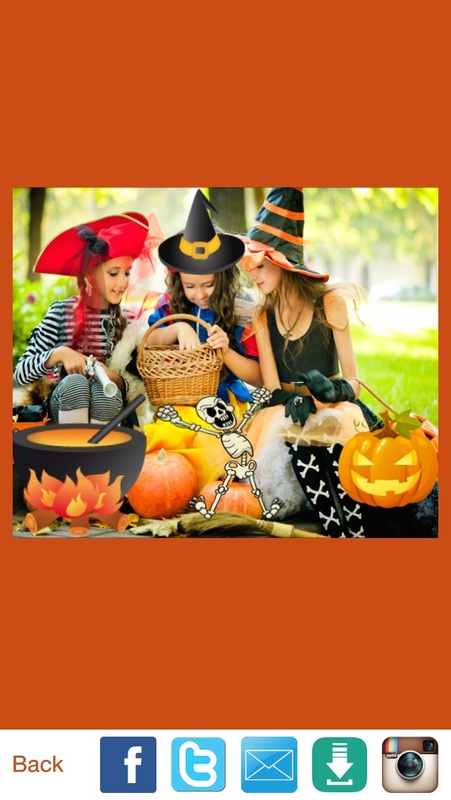 This is special edition with great Halloween themes, frames and effects! 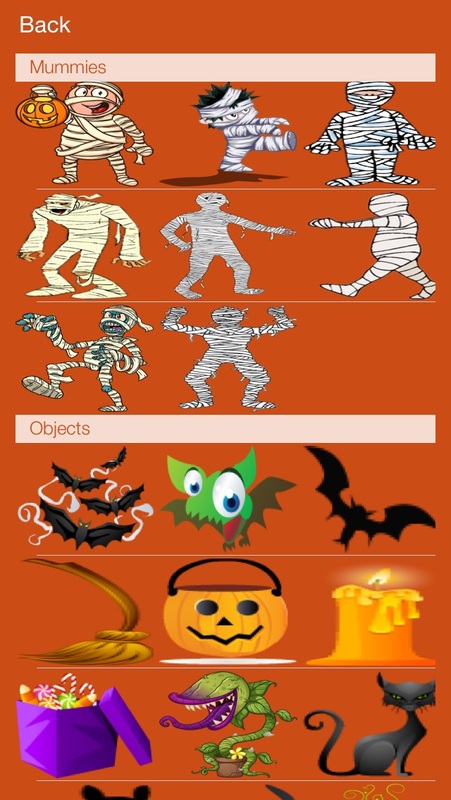 We wish you a great time and hope that our app will help you to create best halloween photos ever!